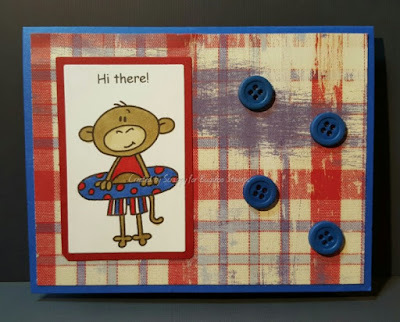 It's Thursday for all of us at Bugaboo Stamps, so that means it's time to share an Oldie but Goodie project with you! 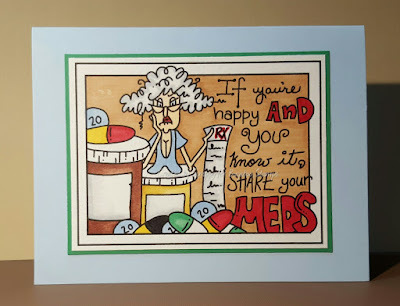 Today my ObG features Frame it Stella - If your Happy from Bugaboo Stamps! It's a funny and simple digi to use! Click on my link HERE to find this and all of the rest of Bugaboo Stamps easy to store and economical digi stamps! I hope you like my card! It's Monday, the day of the week that most of us at Bugaboo Stamps make creations...that are NOT cards! 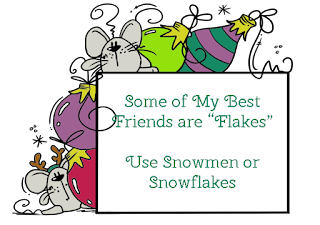 Since we are in the midst of our week of crafty Christmas in July challenges, I thought I'd share this Christmas Tag I created to play along with today's challenge at Catch the Bug! 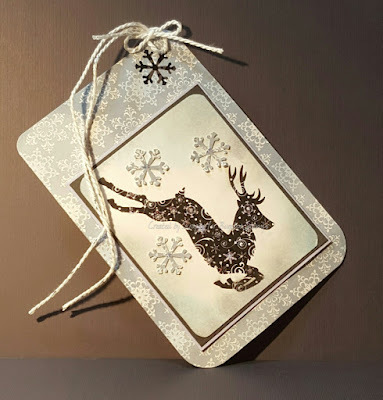 My tag features Snowflake Reindeer Silhouette by Bugaboo Stamps. I would love to hear what you think of my project in the comment section! Diecut Divas - Make it glitter - Snowflakes are glittery but hard to see that. 7-9 Christmas in July at Catch the Bug with Bugaboo Stamps! Woohoo! 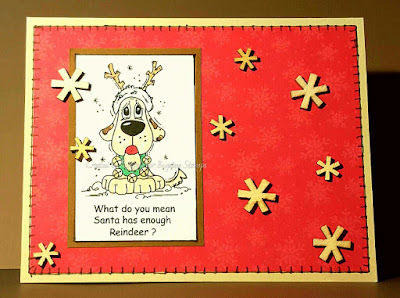 It's that time again for all of us at Bugaboo Stamps - CHRISTMAS in JULY!!!! For those of you who haven't had the pleasure of joining us before, this is Bugaboo's annual Christmas themed week of fun challenges and prize giveaways! ...so play along with our theme, and enter your creations HERE. While you are at it, check out all the amazing handmade goodies that the rest of the DT designed! My card below featuring Puppy - Enough Reindeer is a funny, non traditional take on todays theme. 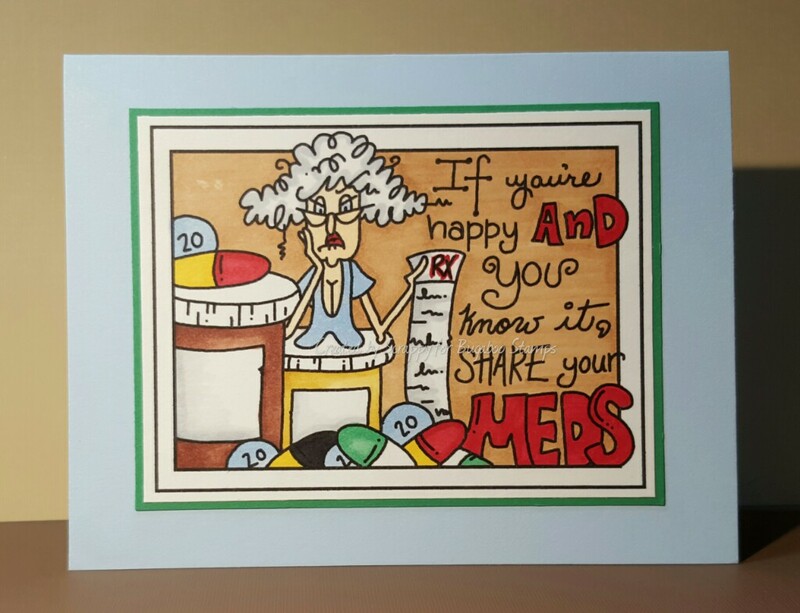 This is just the first of several cards, and projects I am planning to share this week. I hope you will be back to browse and comment on my posts.